If you have clicked on this page then I can assume you are intrigued to learn more about me and who I am, and you came to the right place for that. My name is Indi and I am 18, currently living in the South East of England. Even though most people my age are off to university, I am currently completing an Art Foundation Diploma before going to London where I am hoping to be London. My love resides in the fashion industry, which will be the route I go down for university. 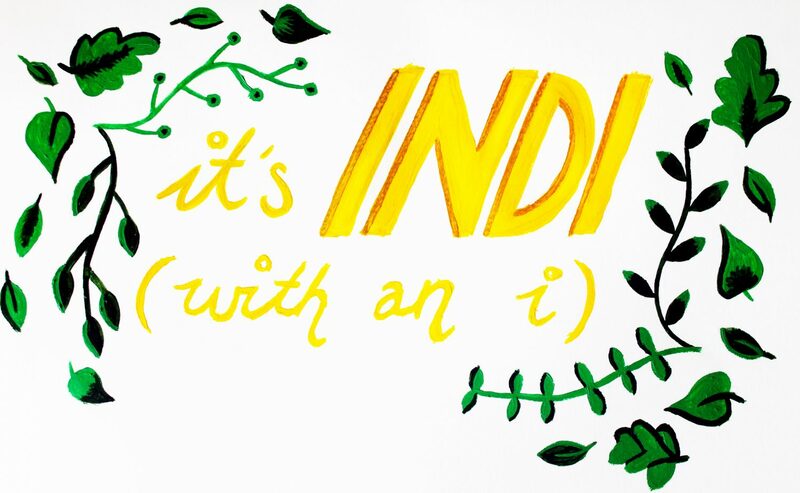 You may be questioning the name of this blog… Basically everyone always spells my name wrong so I thought it would be funny to put ‘with an i’ in brackets. On my previous blog (which is now deleted) I used my full name but I wanted to do something a bit more original and something that people will remember. My aim for this blog is to talk of things of relevance in the fashion industry right now and things that interest me. I love to motivate and inspire people so I truly hope that my words and images will do that! If you have any questions or want to know more then please do not hesitate to contact me!